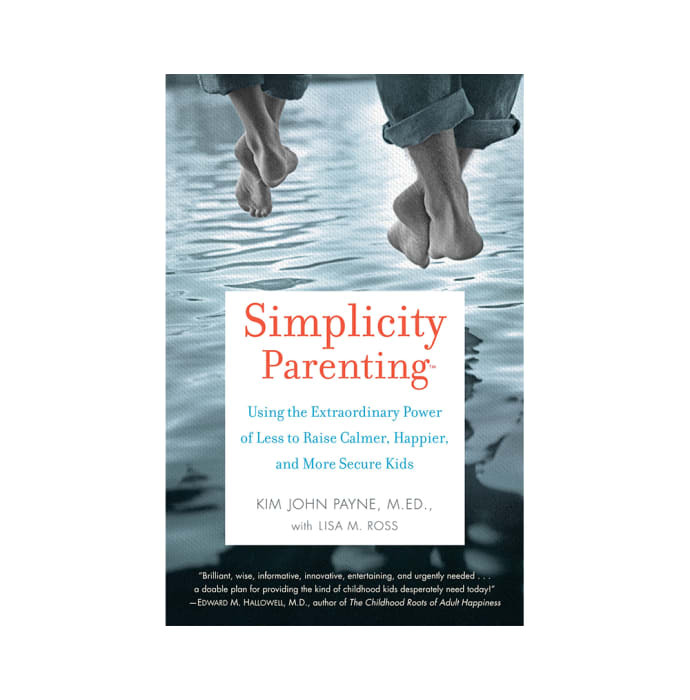 Simplicity Parenting by Lisa M. Ross and Kim John Payne is a wonderful book on parenting that provides insights, ideas and inspiration for bringing about positive changes in children. Lisa M. Ross is an accomplished editor and literary agent. She has taken a plunge into the field of writing. Kim John Payne is am experienced school counsellor, adult educator, consultant, researcher, educator and a private family counsellor. He has also authored other books like The Soul of Discipline, co-authored Whole Child Sport: How to Navigate Child & Youth Sports and Being At Your best When Your Kids Are At Their Worst. His books have been translated into 27 languages.